Badiucao reacts to the long-anticipated news of a disciplinary investigation into former security chief Zhou Yongkang. Zhou fell victim to an anti-corruption campaign which President Xi Jinping promised would catch “both tigers and flies”—both high-ranking and low-level officials—but many suspect that factional rivalries within the Party were also involved. 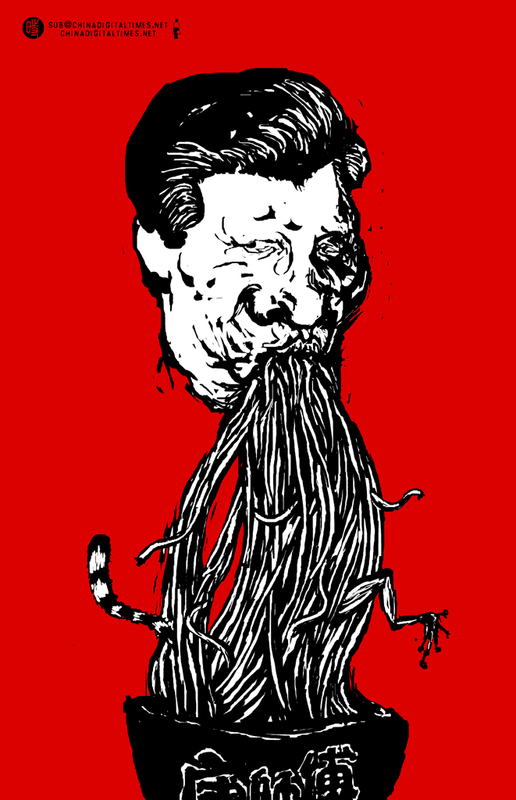 In Badiucao’s cartoon, Xi devours a bowl of Master Kang instant noodles—a reference to a censorship-ducking online nickname for Zhou. The noodles contain a tiger’s tail and a frog’s leg—allusions to Zhou, the biggest tiger to fall so far, and to the allegedly amphibious appearance of Xi’s predecessor Jiang Zemin. Jiang’s name is now blocked as a search term on Sina Weibo, prompting speculation that he may be a future target. 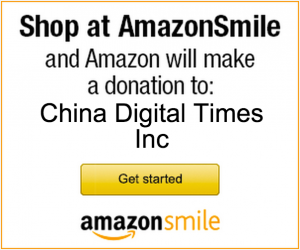 See more on Zhou’s case via CDT, including initial reports and reactions, the story of his isolation and elimination, and the unleashing of domestic media coverage about him—within limits. 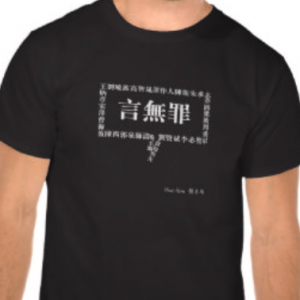 Read also a CDT Q&A with Badiucao in which he discusses his artistic and personal influences. All Badiucao cartoons for CDT are available here.